Grayne’s premium line of wakeboard, snowboard, and ski bags are designed to be your boards best friend! 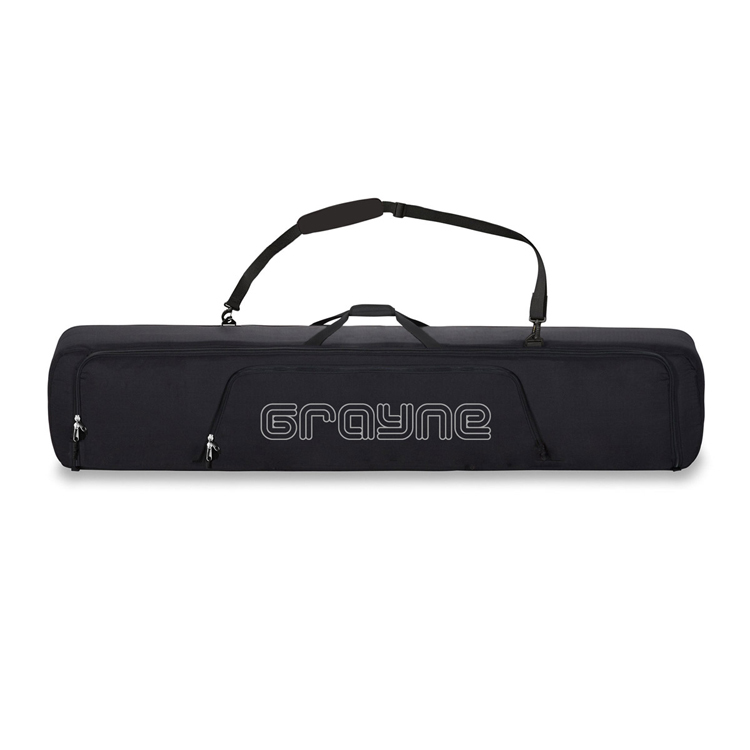 Made with ultra durable Ballistic Nylon and double stitching throughout, all Grayne bags will hold up to many seasons of heavy use. 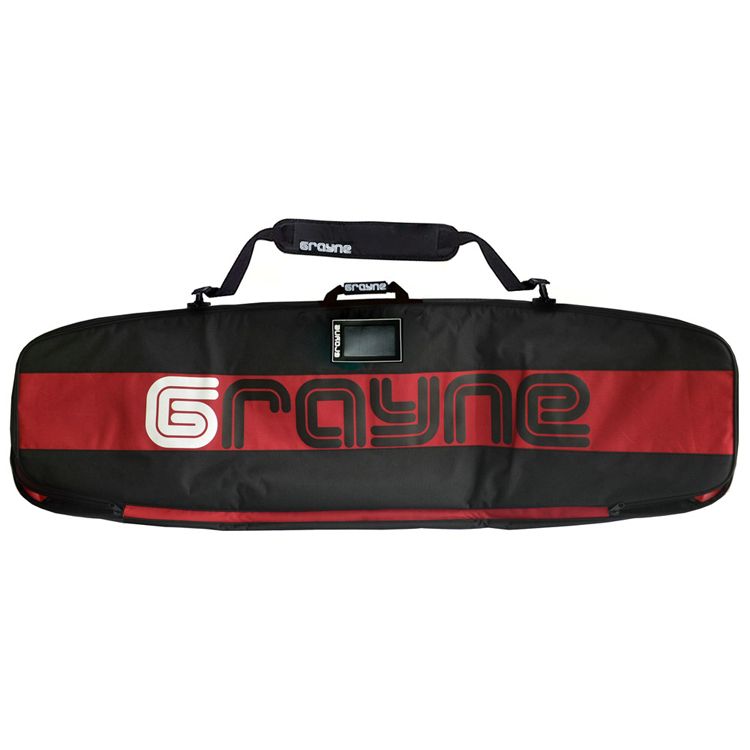 Each bag is designed to accommodate any size board as well as bindings and all other gear you need. 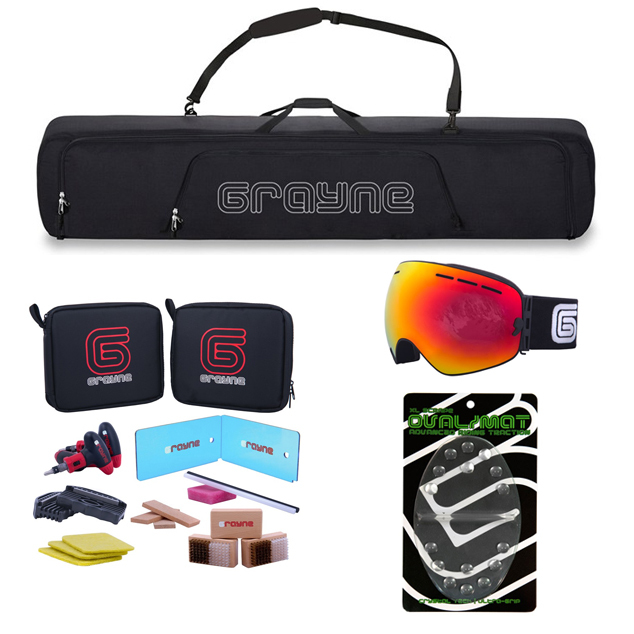 The extra accessories pocket will hold everything else you need like gloves, goggles and even any tools you have! 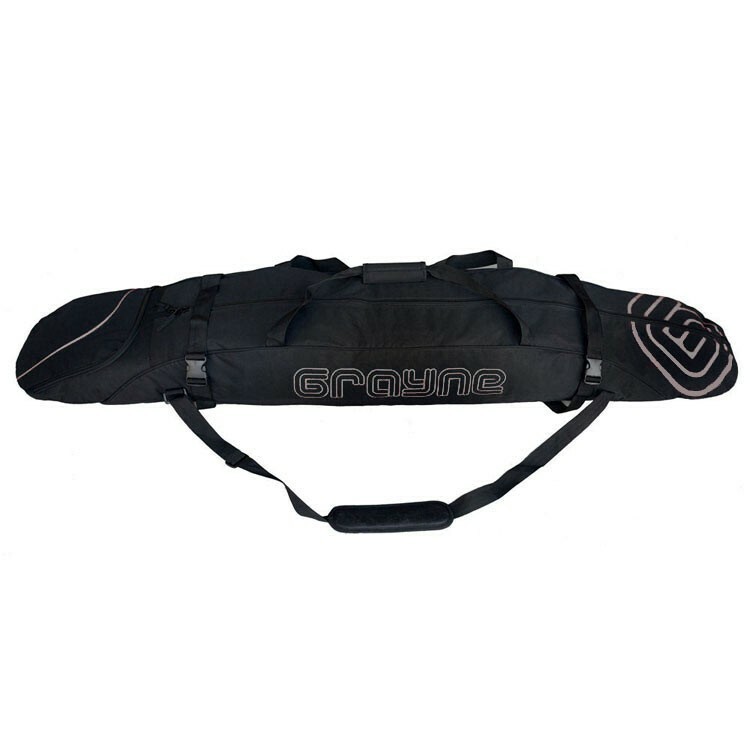 But most importantly, these bags will keep your boards and skis in mint condition during your travels! 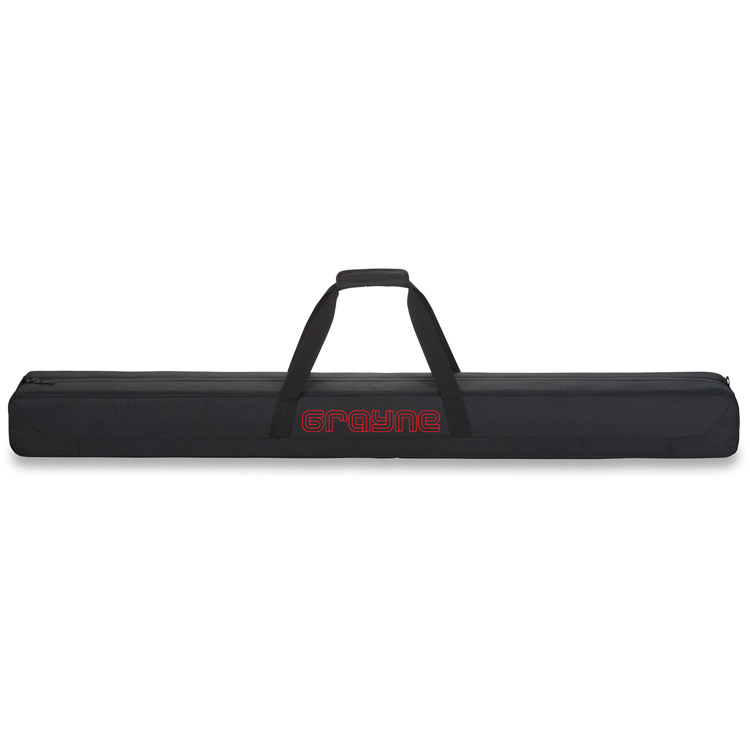 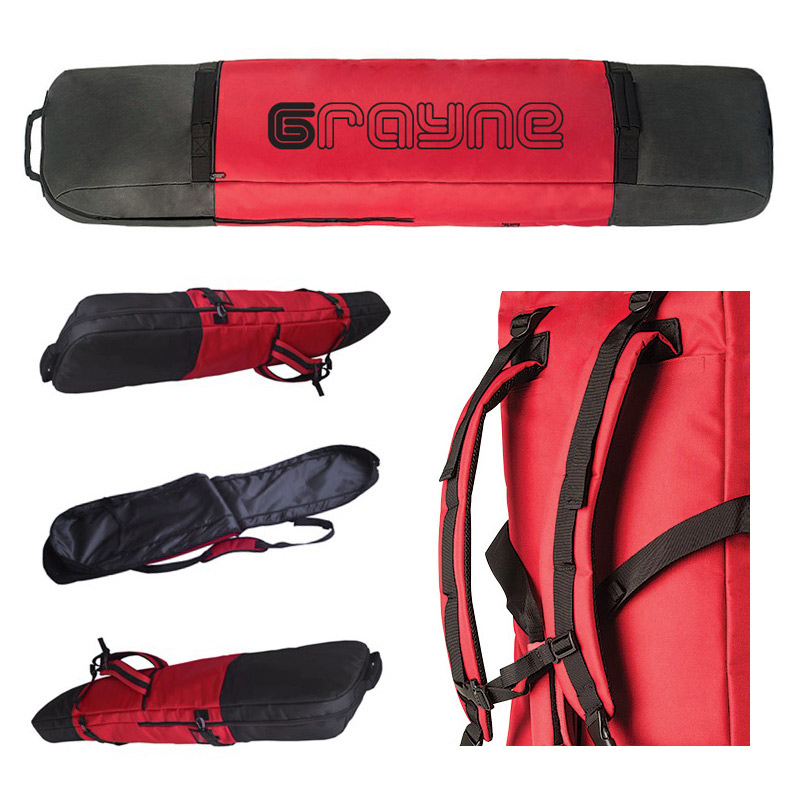 With inner and outer straps to secure your boards and skis in place and a padded back, Grayne bags will protect your them from most any abuse you throw at it!